Happy Friday!! 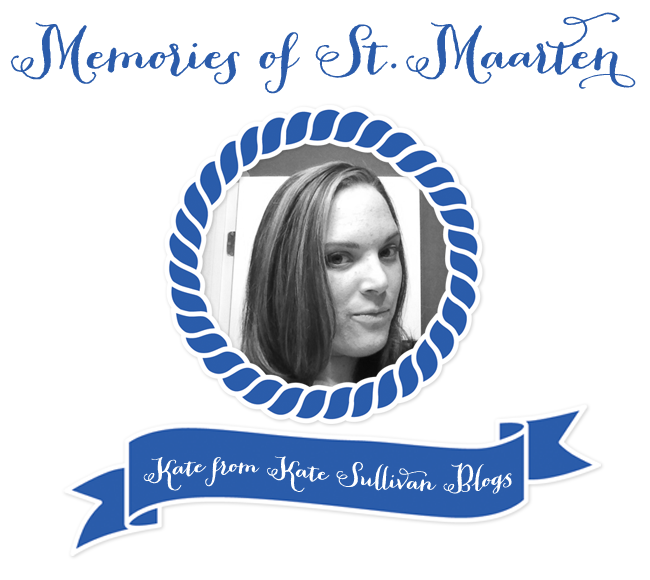 My name is Kate and I'm visiting Katie's blog today to share some pictures from my trip to St. Maarten. 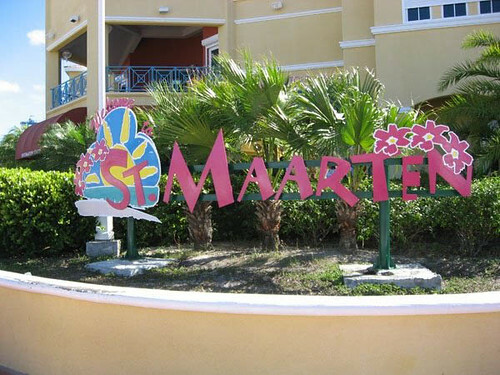 I was lucky enough to visit St. Maarten in 2008 as one of the stops we made on the Spring Break cruise I took with my roommate and two other friends. We got off the ship in a brightly decorated section of town. 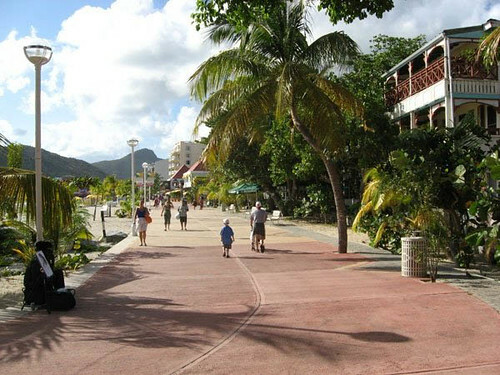 There were tons of little shops and restaurants here but we had one destination in mind: the beach. There were plenty of beach options, but we selected one that wasn't already being swarmed by the other passengers on our cruise. Of course, we did this based on a map and the crowds at the taxi stands so we had no idea what we were getting into. The friendly drivers whisked us away and we were off. 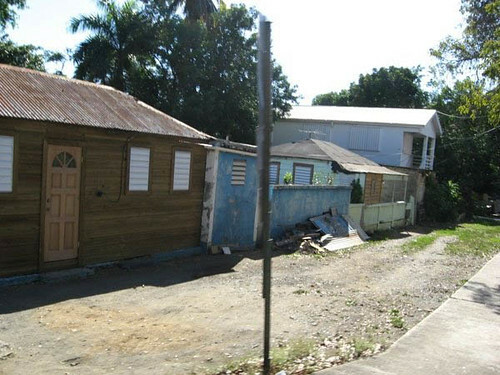 We quickly left the charming part of town and wound our way through the island. At first we were all just giving each other worried looks but then we made it to the other side and were greeted by the most glorious sight. The most pristine beach with crystal clear water was right in front of us - and it was relatively empty. 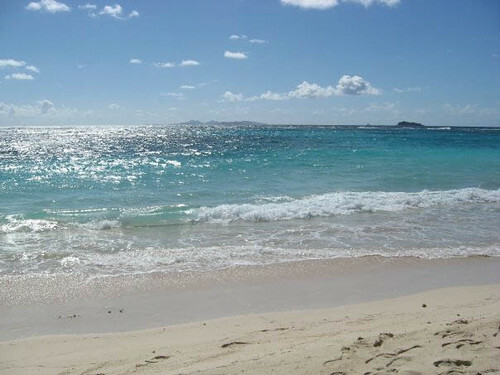 The sand was velvety soft and we spent several glorious hours basking in the Caribbean sun. Pretty soon we forgot all about the shady beginning of our beach day - and when I think back on it I feel silly for judging my surroundings just because they were different than what I was used to. Did I say basking? I should have said burning. Can you tell that I almost match my bathing suit top? After we'd been lounging for a few hours the peddlers started to come around. This is something that happened to us on most of the beaches we visited since we were clearly in tourist areas. Most of the men flirted with us and invited us to move there and marry them. The offer was less appealing when they revealed their girlfriends were at home making jewelry all day while they were out selling it! I know what the above picture looks like, but I assure you he's pointing and not holding a joint! The white is a charm hanging from his necklace. Sadly we were limited to only one day in St. Maarten but it was my favorite port of call and I definitely think of it as my "happy place" and picture myself back there whenever I'm feeling stressed out or worried. I hope I'll get a chance to visit there again someday! 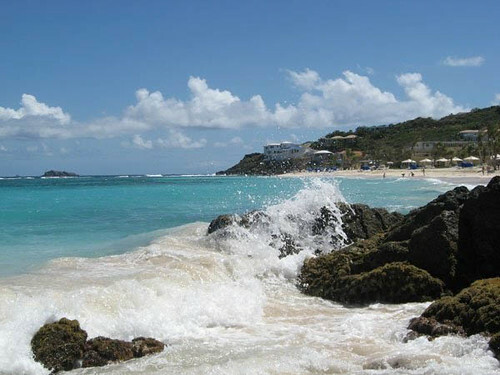 I also hope that Katie is having a great time in St. Maarten right now! Thanks for having me, Katie! I can't wait to hear all about your trip and especially look forward to seeing your pictures of this beautiful place. 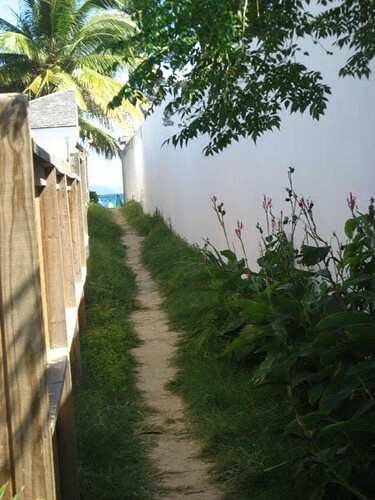 Thank you Kate, for sharing your trip to St. Maarten. 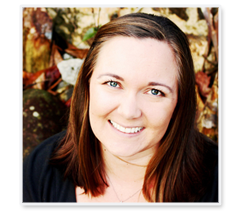 And dear readers, if you haven't met Kate yet, take a few minutes & get to know her!